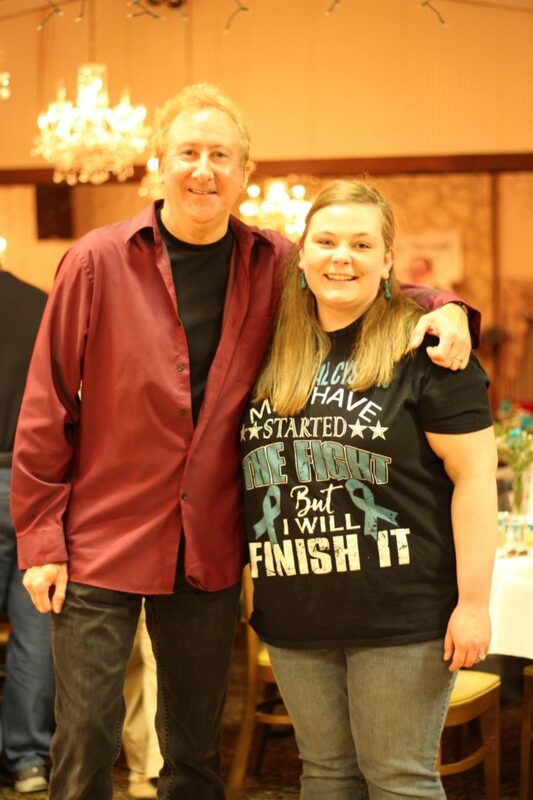 ICA is grateful for the leadership role Haley Wiscount has taken to raise IC awareness and fundraise for ICA. 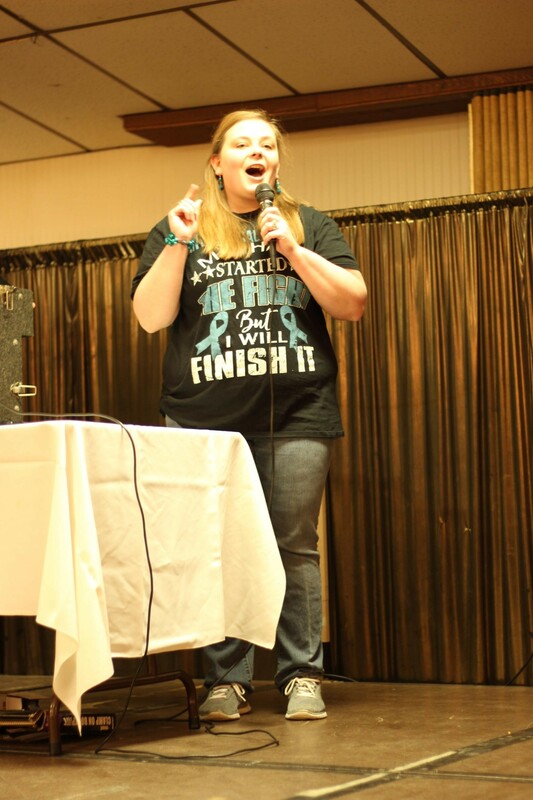 Haley chose to host a Comedy Night featuring comedian Joe Ohrin, a buffet dinner, and auction with 100% of proceeds benefitting ICA. The event, I.C. 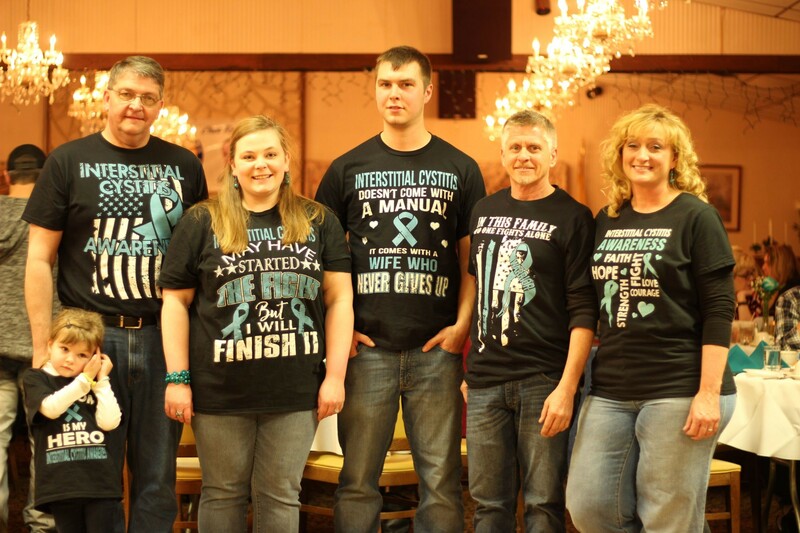 A Cure took place in Pine View Acres, Pottsville, PA on November 17, 2018 and was a great success attended by more than 100 people! #ICAwareness! !